With shifting words, every person is involved in some way. Finding people who have not been shifting the bus is unfortunate. Those who live in rented accommodation have to change the house. Many times landlords also change the home. In particular, most of the people living in the city live in a rented house. To stay in a rented house means willingly, unwillingly to move home. Everything is in the hands of people in the present digital era. We do not want to do any work now. Most of the work can be done in the house. So leave all the responsibilities of residential moving. The first step of shifting means that from packing to end. We do everything until we unpack. People are so busy now that everything in the house market, shopping, everything is sitting in the house now. Why do you have to do such a hassle like home shifting yourself? This work is a lot of trouble and hard work. Time is very valuable resource So now nobody is willing to waste time to save money. Because people spend money because they spend money. At that time, spend on shifting. But who will work for you? So for shifting, we are here by your side. Just call us your job, leave the rest of the work to us. You do not have to do all the work of shifting. You do not have to do shaving. You can stay in peace with all the responsibility of shifting home. Because you do not know all the techniques of shifting. Do not know the rules. There is not enough time in hand. Why would be so uncomfortable going to be so difficult? We understand the stress, anxiety and hassle when it comes to moving. We are here to elate your move by providing a seamless and hassle-free experience. We work hand in hand with our clients to understand their needs by visiting them at their site. Based on the discussion of the relocation requirements, a non-obligated quote is given. This site visit will enable us to meticulously plan the move to be in a swift, efficient, organized and economical manner. We handle the move just like it is ours and we are committed to exceed your expectations. 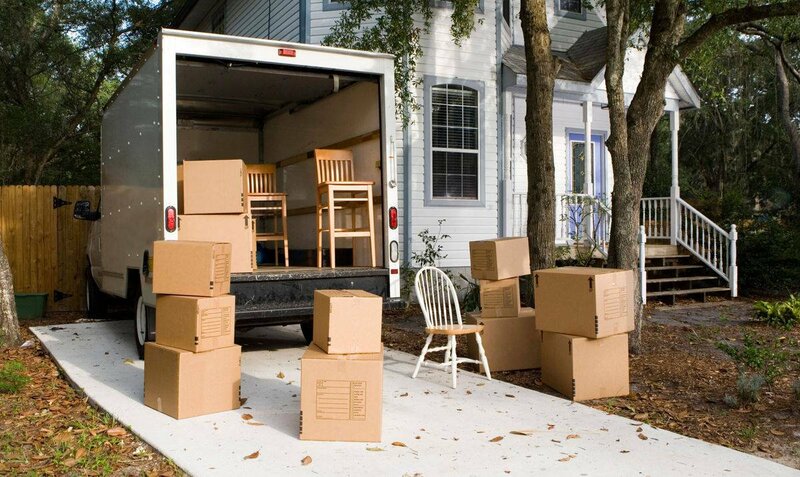 With PACK & SHIFT around, fret no more about your relocation! We specialize in residential move. Shifting service involves many steps and work involving series and rules. 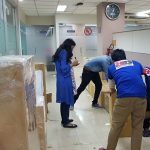 Moving your personals effects home appliance & furniture’s etc. Packing material is not just an item name. Many items have to be packed together. They have to be collected from different locations again. What is it all collected in four quarters? If you have to go all the way to settle down everywhere you will have to face the situation. 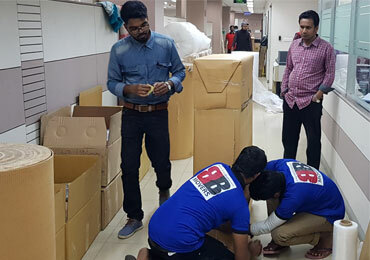 We work full with all the responsibilities including packing shifting and transportation for home repairs. We can rely 100% on us. We have all the modern systems including all the packing materials. Trained and skilled labor team, who will do all your work very carefully. Just call our hotline just once for you. The rest of the responsibility is our responsibility. Thank you for your interest in BasaBodol. BBmoves has been providing a quality moving services to our customers since 2005.I can say with very firm determination.